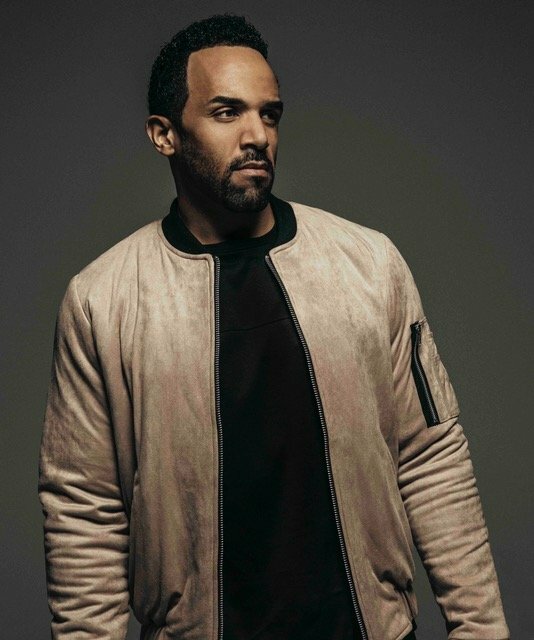 Man of the moment, Craig David, reaches the summit of the new music National Football Stadium Chart, complied monthly with football stadium DJ reactions from across Premier League, English Football League, Scottish League and Non-League Football. Craig also enjoyed a number one album success with his long awaited return ‘Following My Intuition’, released at the beginning of October. The highest new entry comes from Kings Of Leon, charting at number three with their new single ‘Waste A Moment’, whilst second place goes to the increasingly popular Courteeners, who have just announced huge summer shows at Old Trafford in 2017. Other notable new releases in the chart include David Guetta with ‘Would I Lie To You?’, Kideo & George Kwali ‘Crank It!’ and brilliant ‘Lose Control’ from The Pigeon Detectives. The Prodigy are also back with an amazing reworking of the massive sport anthem ‘The Day Is My Enemy’, which is tearing up sport montages on TV and a very popular choice for pre-kick-off across football grounds this month too. Last month’s number one, and Match Of The Day 2’s ‘Good 2 Bad’ theme tune, ‘Bike Engine’ by Stylo G Jacob Plant, drops out of the top five, but there are plenty of climbers from last month. There are also notable increases in support for You Me A Six, Coldplay and Two Door Cinema Club.